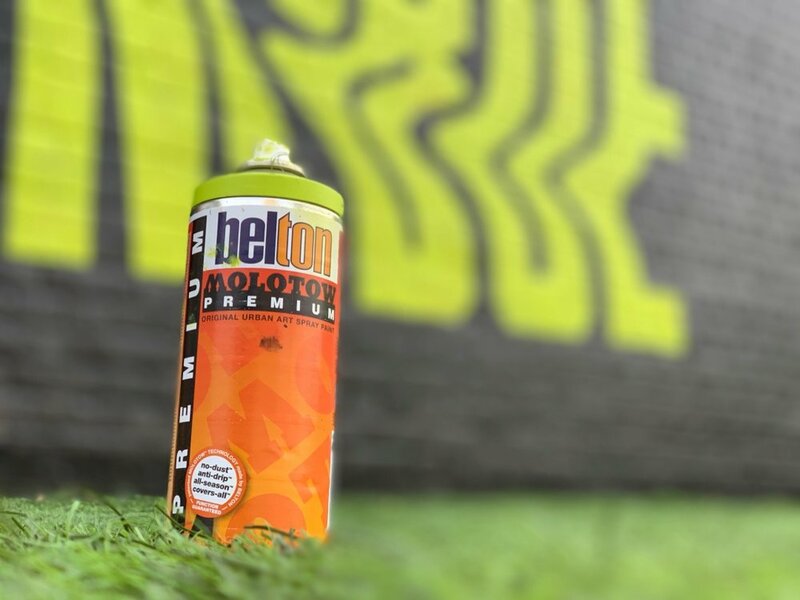 This month as part of our #JustType project we added a new year long project alongside it called #ZoneOneChallenge, in which we challenge a graffiti writer each month to create a mural using solely letters with Molotow premium spray paint . First up for the challenge we had Neboe who tackled the cold January weather in creating this wavey production East London. 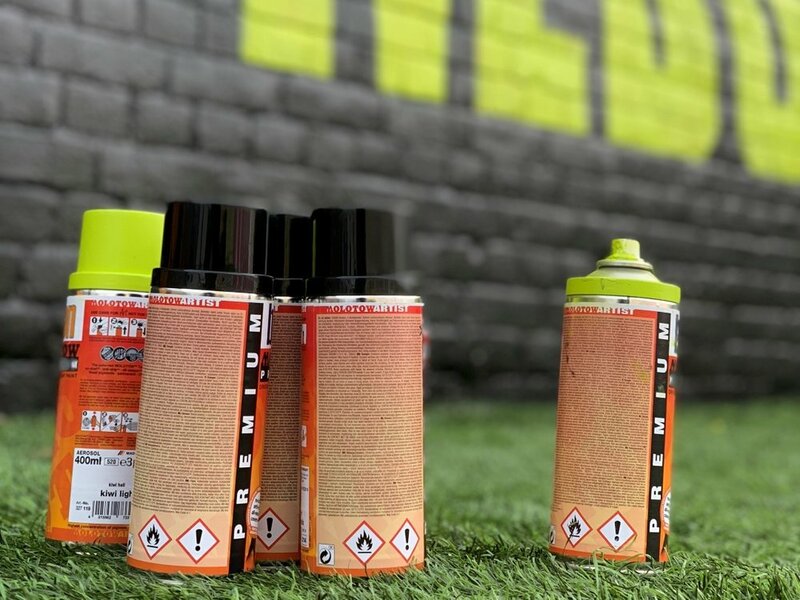 Thanks to Great Art for supporting us with the art material, and keep an eye on our feed to see who we got coming up for next months challenge. Sign up with your email address to receive news and updates for us.